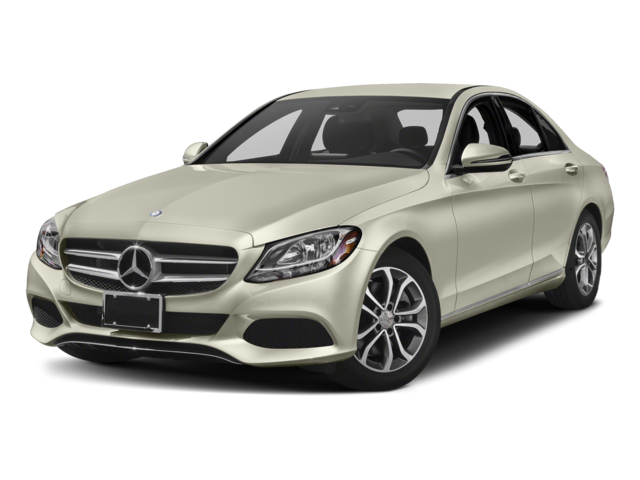 Mercedes-Benz promises attractive models, and Staten Island drivers interested in a luxury sedan will want to choose between the 2018 Mercedes-Benz C-Class C 300 and the 2018 Mercedes-Benz E-Class E 300. Both options features incredible in design, safety, technology, and comfort. Compare the two models below and see which one makes sense for your East Brunswick driving needs. Both the Mercedes-Benz C-Class and Mercedes-Benz E-Class models bring excitement to the East Brunswick roadways. When you’re ready to explore standard tech features, like the COMAND® Infotainment System or Car to X Communication, you’ll want to visit Mercedes-Benz of Edison at 910 US-1 in Edison, NJ. 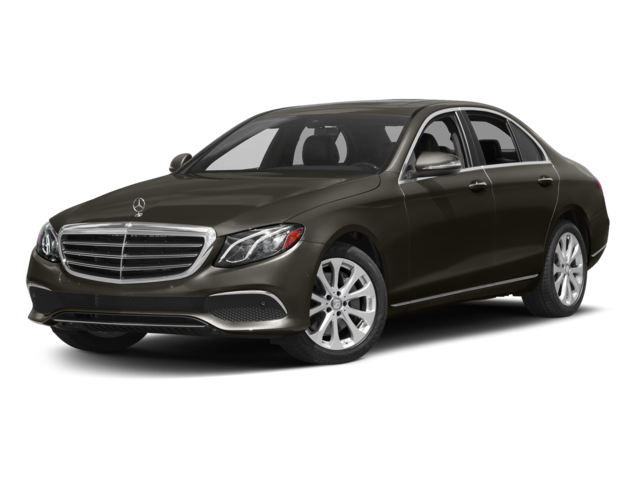 Want to learn more about the Mercedes-Benz E-Class? Compare the Mercedes-Benz E 300 sedan to the Volvo S90.